A Northern Ireland U21 International striker who was signed from Portadown for £20,000. 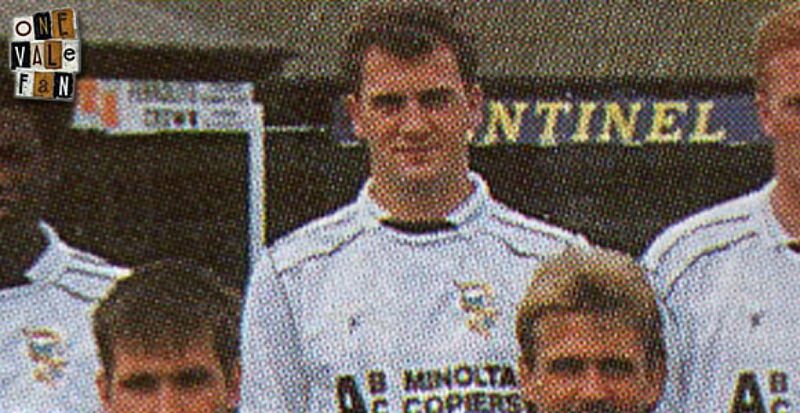 He was loaned to Hereford United before moving to Cardiff City for £60,000 in 1991. After retiring, he enjoyed a successful spell as a manager in the Irish leagues.